Join us at Windermere Golf and Country Club – September 29, 2018. 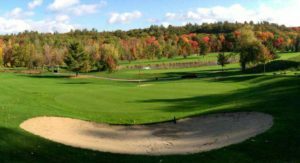 CMHA, Muskoka-Parry Sound is holding its fabulous FALL CLASSIC GOLF TOURNAMENT again and we don’t want you to miss it!! Please RSVP to Jackie Vincent at jvincent@cmhamps.ca or call 705-645-2262…..limited number of teams…..don’t miss your chance to be a part of this fun day!